Fintech is changing the banking and insurance landscape around the world with innovative technology and business models, including in Italy. But who are the experts and influencers of this movement? In this post, we narrow down on who are key movers and shakers of the Italian Fintech scene, bringing together different points of view of entrepreneurs, professional investors and advisers. We await your comments, and if you have someone in mind that should be included in the list - even yourself - please let us know with a tweet to @Fintastico_com or via email. Do not hesitate to contact us, since Fintech is all about transparency and sharing! Please note: The order of appearance within the post is completely random, so there is no reason why a name appears before another. 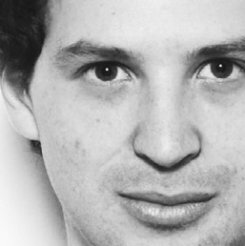 Matteo, Genovese tried and true, and with extensive experience at SWIFT, is co-founder of Startup and a professional investor. 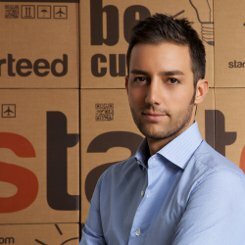 Matteo in his blog provides several useful tips for entrepreneurs and writes about start-ups and new business models related to Fintech. 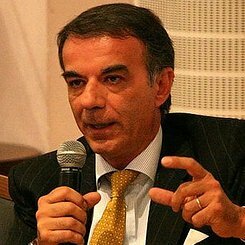 Paolo Sironi is an author on quantitative finance and innovation in the investment world (Amazon's Paolo Sironi Page). Through a combination of financial services and technology, Paul's experience spans several sectors, including Wealth Management, Investment Banking, Risk Management, and FinTech Robo-Advisors. In his current role at IBM, Paul is a thought leader for Wealth Management and Investment Analytics globally. 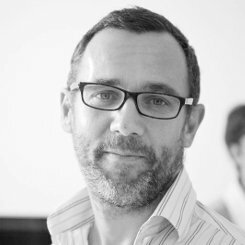 If Matteo Rizzi is the man of Fintech, Matteo Carbone is definitely the man of Insurtech. 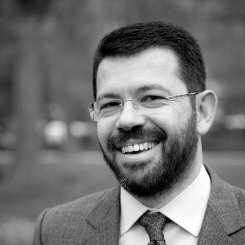 A Milanese, Matteo is manager in the Financial Services Practice at Bain & Company, which he joined in 2006. 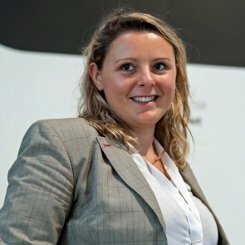 He started, together with ANIA, a research group for Connected Insurance and Telematics, where Italy is the world leader. Paul, born in Vicenza, graduated in Statistics from the University of Padua and then started working at Banca IMI Lux and followed by Morgan Stanley then Deutsche Bank. In 2008 he co-founded Prestiamoci, the first Italian P2P lending company, of which he was president until May 2011. He brought Moneyfarm, specializing in robo-advisory, to be the first Italian dual Fintech company in the heart of Milan and with a footprint in London. Recent news is that Allianz, the insurance giant, has taken a minority stake in Moneyfarm. 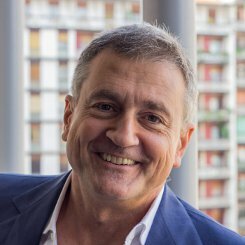 Roberto, a Neapolitan by birth and Milanese by adoption, took over CheBanca!, the "small" Mediocredito bank, to make inroads in the Fintech world. Roberto succeeds at really trying hard to understand the movement and presenting CheBanca! as a Fintech bank. Under his leadership, CheBanca! takes part in many Fintech initiatives and events worldwide. He has recently written a book: “L'era del Fintech. 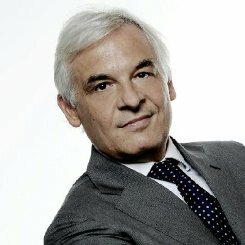 La rivoluzione digitale nei servizi finanziari”. Great spirit and marketing man. Benedetta, 32, former Uber country manager, knows how hard it is to trail blaze innovation in a country caught between its great past and fear of the future. She studied at Bocconi University and has assimilated a cosmopolitan attitude when she was still a child, thanks to travel and international study programs in Dublin and New York. After the adventure in Uber, her new "baby" is Oval Money, an app tied to a bank account and credit card to give real-time updates and statistics on a person’s spending habits to help them save. 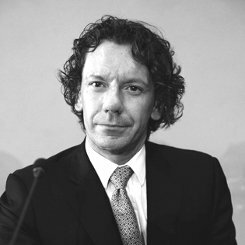 Ignazio is a former leader of the financial institutions practice of the Boston Consulting Group in Central Europe and senior advisor of Tikehau Capital, the French asset management firm where also the new CEO of Unicredit, Jean Pierre Mustier, comes from. He is the founder of Credimi (Ex Instapartners), a simple and fast online invoice financing platform, with affordable rates. Among the supporters of this initiative are Alessandro and Mauro Benetton, Paolo Merloni, Lorenzo Pelliccioli, Nerio Alessandri, the Venesio family, Hans Paul Burkner (chairman of The Boston Consulting Group) and Giovanni Landi (founder of Anthilia Sgr). 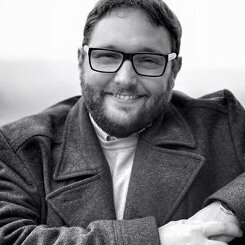 Claudio Bedino, 33, began his entrepreneurial journey at 19, creating in 2002 a digital media company specializing in web and social media. At the beginning of 2012 he created Starteed, a platform that combines for the first time crowdfunding, co-creation and social commerce. 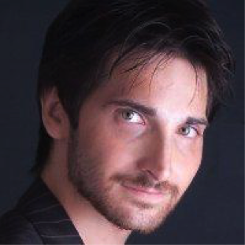 He is member of the ECN (European Crowdfunding Network) and founder of ICN (Italian Crowdfunding Network), organizations aimed to promote and regulate the crowdfunding market in Europe and in Italy. His latest venture is Oval Money, which he founded together with Benedetta Arese Lucini and Edward Benedetto. Mattia Ciprian (Doctorate in Business Finance) is co-founder along with Valentino Pediroda (PhD in Numerical Methods) of modeFinance, registered as a Rating Agency following the EU Credit Rating Agencies Regulation from 2009. In 2016 modeFinance won a European project, Horizon2020 SME Instrument, for the development of an innovative platform to provide access to credit ratings at a European level (link). 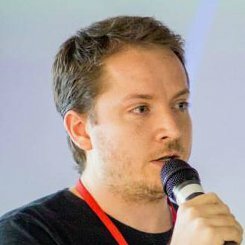 Giacomo Zucco, 33 years and Milanese native, who graduated in Physics, and in May 2012 left Accenture to found several digital startups in the Bitcoin / Blockchain. space. 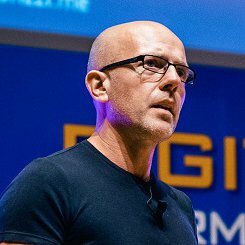 He is the founder of the BlockchainLab, a hotbed of talent that attracts Italian Bitcoin and Blockchain experts (which now even bankers follow). Star players. 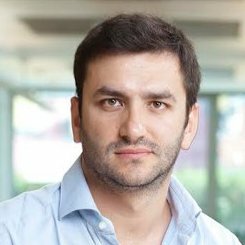 Fabio Bolognini, a Fintech trail blazer, as many other bankers will follow in the next few years, founded the WorkInvoice platform in 2013 that allows companies to sell their invoices and investors to purchase them, realizing potentially higher returns compared to other short-term investments. Do not miss Fabio’s own banking and finance blog. Vincenzo, a 36 year old abruzzese engineer, with experience at Yahoo! and Microsoft, had a millionaire exit after selling Gopago to Amazon. After a brief pause, during which he carried out a digital history project at his former high school, along with Christian Miccoli, he went on to invent the Orange Account at ING. He has recently launched his latest creation, Conio, which promises to take the Bitcoin to the masses. Antonio has created a profession that most people do not understand and probably will not fully understand for the recent years to come: algotrader. Through the power of algorithms and artificial intelligence applied to trading, he founded Euklid, the "Bank of the Future", which allows to realize increased return on investment via crypto currencies. In the medium term, the objective is to become an almost completely decentralized, safe and transparent bank, thanks to blockchain. Currently they are in London at Level39, the most important European Fintech incubator. Yuri, is a graduate in Business Administration from the University Ca' Foscari of Venice. He obtained a Diploma in Risk Engineering at CINEAS-Politecnico di Milano. He began his professional career with Assicurazioni Generali. After which he worked at Reale Mutua Assicurazioni (Milan) and then moved to become Key Account Manager and district manager at Aviva Italy (MI). Currently he CEO and Co-founder of Darwinsurance, the first platform for peer-to-peer insurance in Italy. 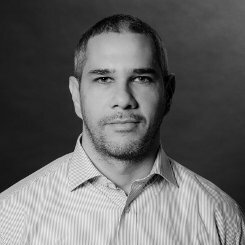 Alberto Dalmasso is a graduate in Economics, with six years of experience in trade / import-export (including 6 months in the USA and Australia) and three years in Marketing & Business Development at Ersel (Private Banking and Asset Management ). In January 2013, he left his role in Ersel to devote himself full time to Satispay, that allows you to transfer money to your contacts and pay in stores with the same simplicity and immediacy of a WhatsApp message. He is among the authors of the book "The financial advice" published by ilsole24ore for AIPB. 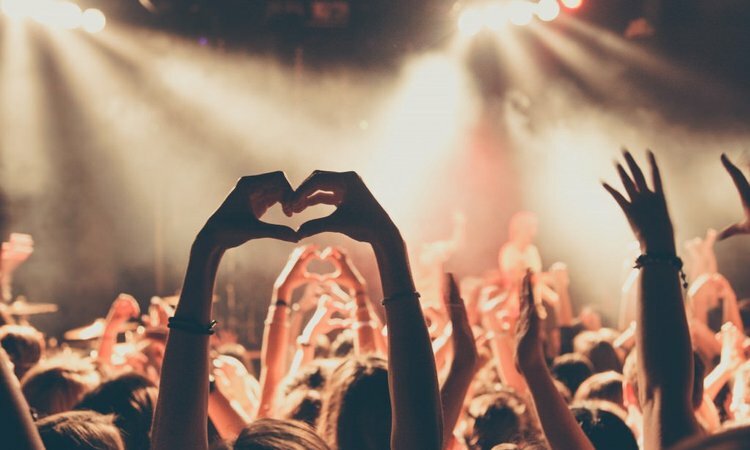 This post is a translation of "Top 15 influencers del Fintech Italiano che devi seguire" written by Fabrizio Villani.